© 2013-2019 Rebounders Parents. All Rights Reserved. 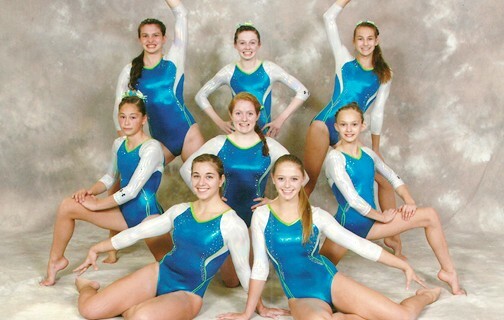 Rebounders Parents Organization (RPO) is a Maryland non-profit organization that financially supports the competitive girls gymnastics program at Rebounders Gymnastics Training Center.